That the Japanese are great cat-lovers should come as no surprise: a taste for the elegant, the mysterious and the quirky leads in a feline direction, after all. There are paintings of cats from the classical period of the imperial court and prints from the more popular ukiyo-e of the Edo Period (1603-1867). The cat makes brief appearances in classical literature and becomes the virtual protagonist in a number of important modern Japanese novels and essays. One thinks immediately of “Wagahai wa neko de aru,” written in 1905-06 by Natsume Soseki, Japan’s most beloved 20th-century novelist. This long satiric work, narrated by a cat belonging to an academic intellectual, provides comic views of persons very much like Soseki himself, and his coterie. 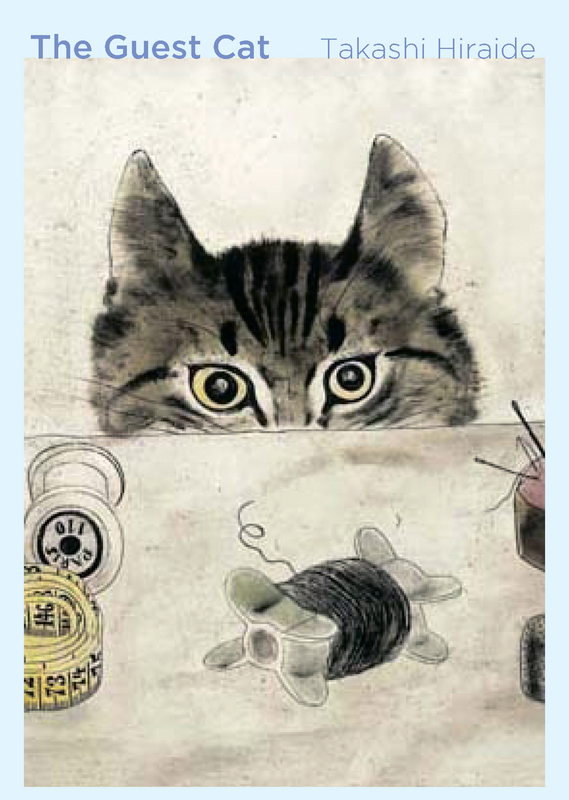 The humor is a bit ponderous in places, but an able translation by Graeme Wilson and Aiko Ito made this uniquely comic work by Soseki available to the English reader in 1972 under the title “I Am a Cat,” and it is still in print. 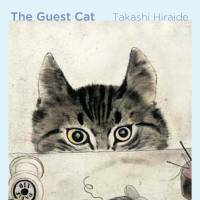 The Guest Cat, by Takashi Hiraide Translated by Eric Selland. Soseki had a disciple named Uchida Hyakken, an academic, intellectual and writer, like his teacher. 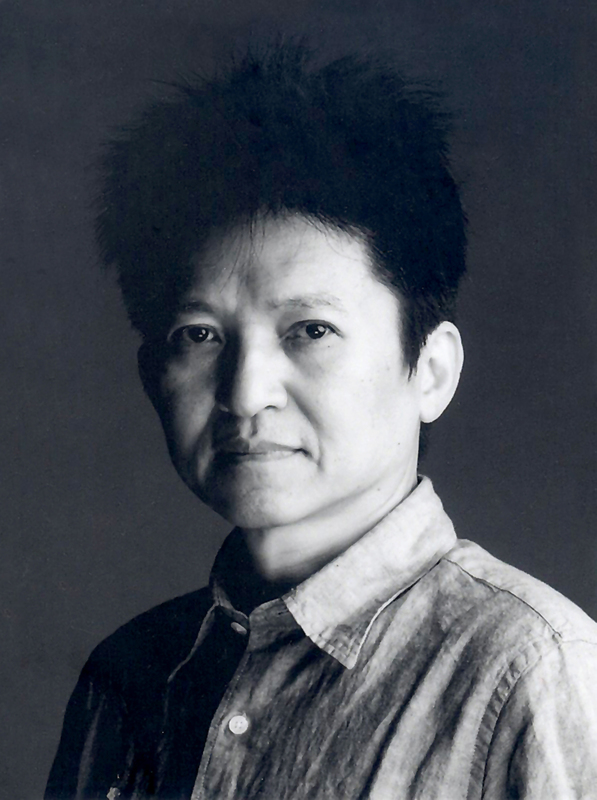 Among his many works, almost entirely untranslated, alas, there is “Nora ya” (1957). “Oh, Nora!,” as we might translate the title, is an elaborate account of Hyakken’s beloved cat, which has gone missing, and the author’s prolonged attempts to recover him — and it is a “him,” despite the feminine sound of the name, which derives rather from the Japanese term nora neko (stray cat). This is an extended, indeed book-length essay, a focused memoir rather than a work of fiction. 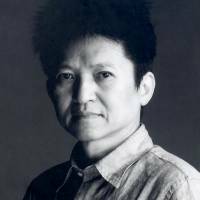 To come at last to a living writer: The poet, critic and avant-garde novelist Kanai Mieko wrote in 1986-87 the second in her series of “Mejiro” novels, this one centering on a much-put-upon young man, his feckless bohemian circle of friends and a heavily pregnant cat that he is forced to take in and look after. With a bow toward Hyakken, Kanai titled her work “Tama ya, (Oh, Tama! ),” (recently translated by Tomoko Aoyama and myself, published by Kurodahan Press). It’s clear there is a tradition of literary works centering on or featuring cats in modern Japanese, and we now have from New Directions a translation of a splendid addition to that list. It is a very Japanese work, which makes it all the more pleasantly surprising that it has become a best-seller in the United States, receiving rave reviews on NPR and in major newspapers and magazines. “Neko no kyaku” by the poet and novelist Takashi Hiraide was originally published in 2001, and has just appeared in a deft and graceful translation by Eric Selland titled “The Guest Cat.” It purports to be based on journal jottings and fragmentary essays, blended into an integrated work that perhaps mixes fiction with observation and remembrance. That it seems somewhere between essay and fiction places it in a line of similarly ambiguous Japanese writings, such as Nagai Kafu’s “Quiet Rain.” Whatever the genre, it is an eminently satisfying piece of careful observation, loving description and, finally, wistful conjecture. The story is that of a couple in their mid- to late-30s, both freelancers working at home, in a small house on the grounds of a grander main house full of antiques and surrounded by a garden. Their neighbors, in another small house on a crooked lane (“Lightning Alley”) that prevents the two households from meeting or even seeing each other very often, have acquired a cat who begins to drift over to the first couple’s garden and house, making it her second home. The husband is not a cat-lover to begin with, and admits to “feeling absolutely disgusted” by the cloying manner of certain cat-loving friends. Over time, we observe the cat making herself at home with the couple, and their subtle interactions with this new-found guest. Chibi (Little One), is “a jewel of a cat.” (Perhaps the word is tama [jewel, bead] in the Japanese version? If so, a possible reference to Kanai’s work?) She is white with black splotches varied with light brown. She likes human company, seeing off her owners’ little boy each morning as he goes to school, and gradually making herself at home in the couple’s house as well. But she has a wild side, and will not be picked up or held. She is slender, swift and silent. Hiraide’s descriptions of her as she plays with a rubber ball, hunts birds or cicadas and sleeps on the sofa (“like a talisman curled gently in the shape of a comma and dug up from a prehistoric archaeological site”) are vivid and true-to-life. Gradually the husband is won over by Chibi’s beauty and her charming ways; his wife is even more intimately involved with “the guest cat,” once even being bitten over a contested bit of food. A Western writer might feel the need to explain how the wife gets over her angry rejection of the animal after that incident, but Hiraide simply moves on, expecting the reader to understand the wife’s silent shifts in mood. That is a very Japanese aspect of the work, it seems to me. As is the ending. There is much else in this gem of a book: reflections on the nature of time and fortune, with European cultural references; descriptions of the passing of the seasons in the garden, and of the historical passage from the Showa Era (1926-89) to the Heisei, with the death of the former emperor occurring around the time of the action of the story. I suspect it is a work all of whose subtleties will be revealed only with repeated readings, and I recommend it unreservedly to the general reader.